This beautiful town-home is nestled under the majestic live oaks of Historic Litchfield Plantation in Pawleys Island, South Carolina. 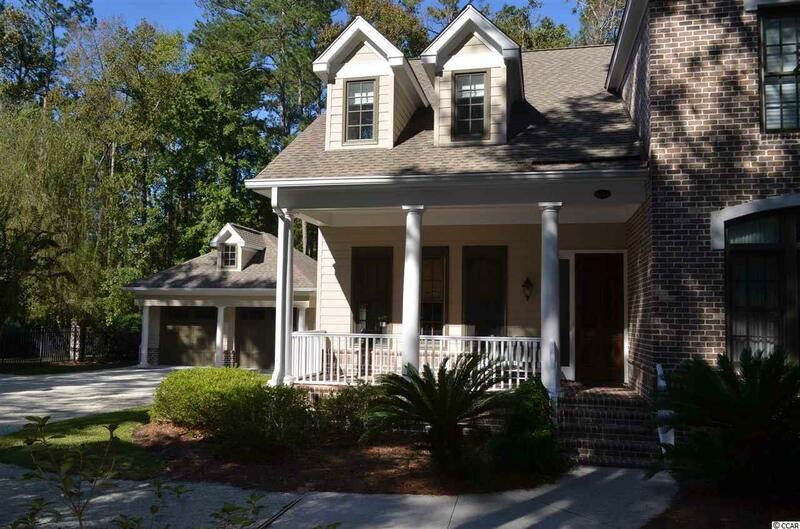 This 3-bedroom, 3.5-bathroom unit features a spacious floor plan with the master suite, kitchen, dining area, two living areas, a half bathroom and a Carolina room all on the first floor. 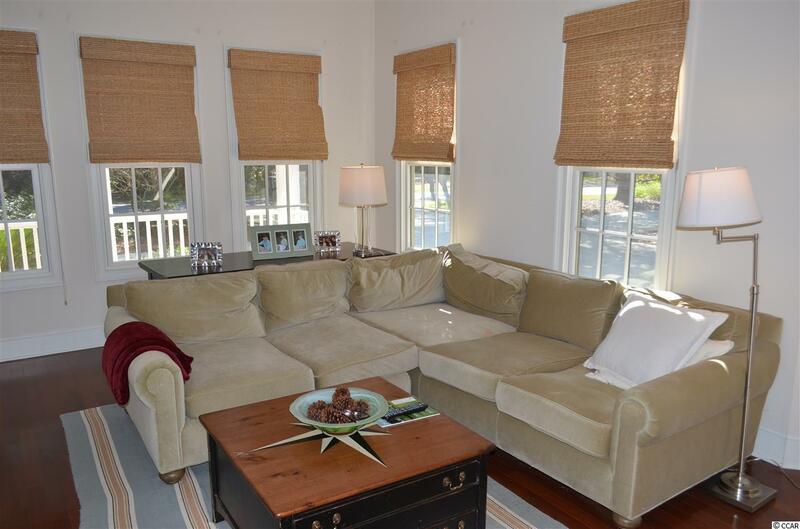 The second floor has a large sitting area (15'10" x 12'5") at the top of the stairs, two bedrooms, two full bathrooms and a third room (9'5" x 20'3") which could be used as an office or fourth bedroom (does not have a closet). 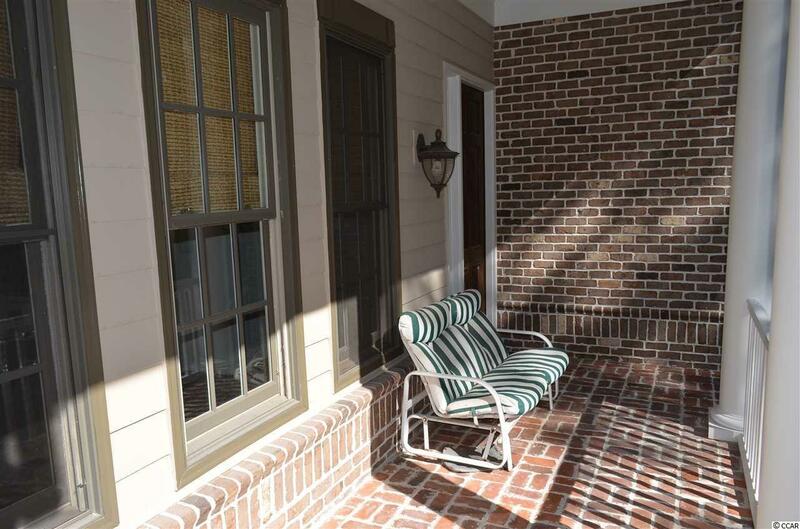 The entire town-home is approximately 2,787 heated SF and over 3,350 SF when including the detached garage. 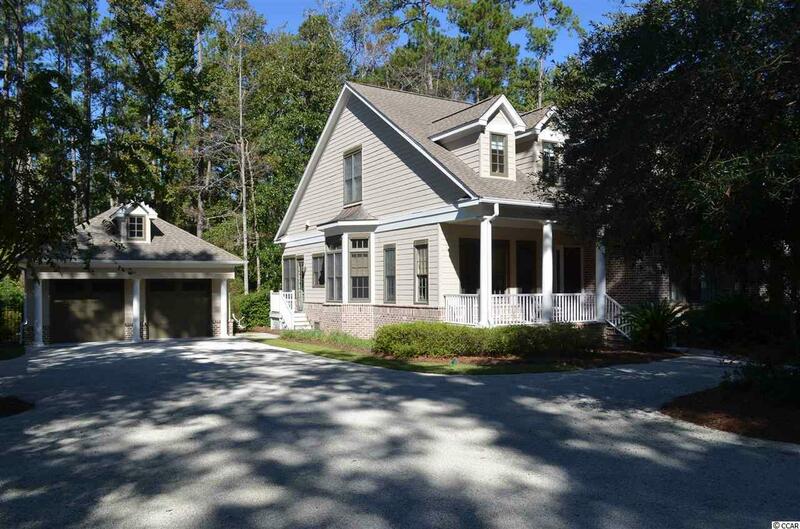 Litchfield Plantation owners have access to a large pool which overlooks the rice fields on the Waccamaw River, a community beach home on Pawleys Island and a neighborhood marina. Contact the listing agent, or your Realtor, to set up a showing.